The Football world has witnessed the making and breaking of some of the most iconic players in the game history all these years and it’s been often quoted that “you can’t always be on the top of your game in Football”. This could very well be the reason why there will be few players, which will not be in the best of their forms and might need to see their respective teams off being a free agent at the end of the season. With that said, let’s take a look at the 10 players who will be a free agent this summer. 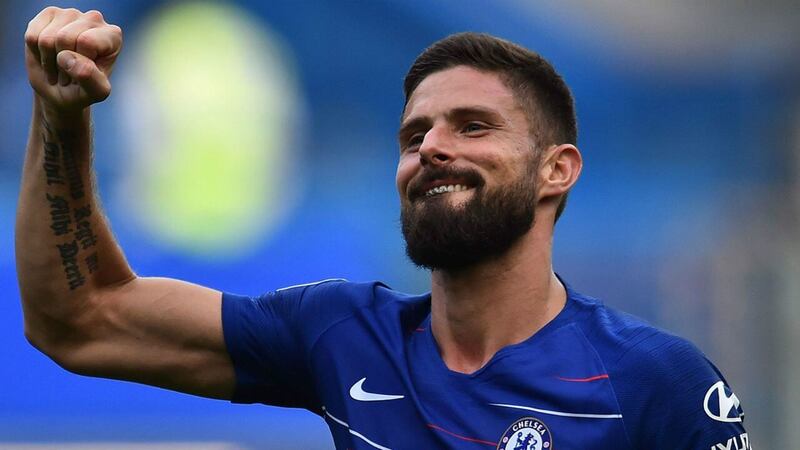 Giroud has had a fantastic world cup with France and played a key role in making his team grab the title .Moreover, he was once a favorite Arsenal man but the arrivals of bigger names at the Emirates saw the French International to make a move to the blues last summer. Still he has not been able to rise and shine under the new manager Maurizio sari and its very likely that he will be leaving the club as a free agent at the end of the season. It must be mentioned that his contact is also ending at the season end and there is a slight chance that he will be extending his stay at the Stamford Bridge. 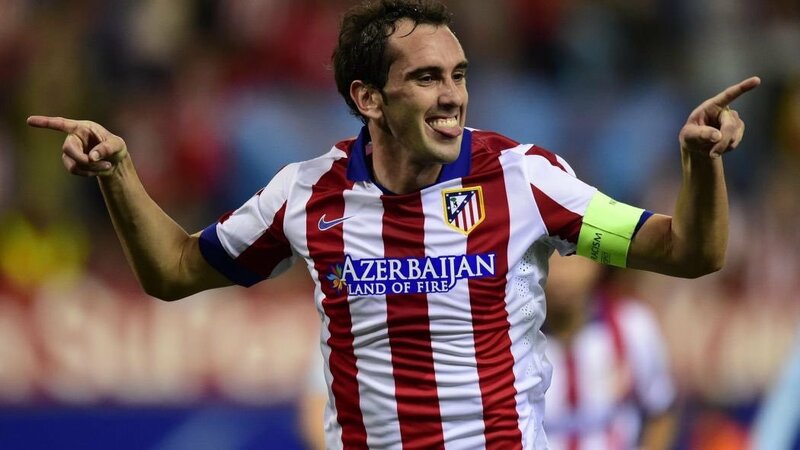 Godin is a famous name at Madrid and he is been their main man in most of the title victories in the past decade. Still the midfielder didn’t look happy in his recent times with the club and his contract negotiations have been quoted as the biggest reason for the same to occur. On the other side, he was been chased big time by the EPL club Manchester United but he rejected the offer without any further consideration. Still as he is more likely to be a free agent at the end of the summer, the reds can surely come up with a better and bigger bid to rope him to the theatre of dreams. 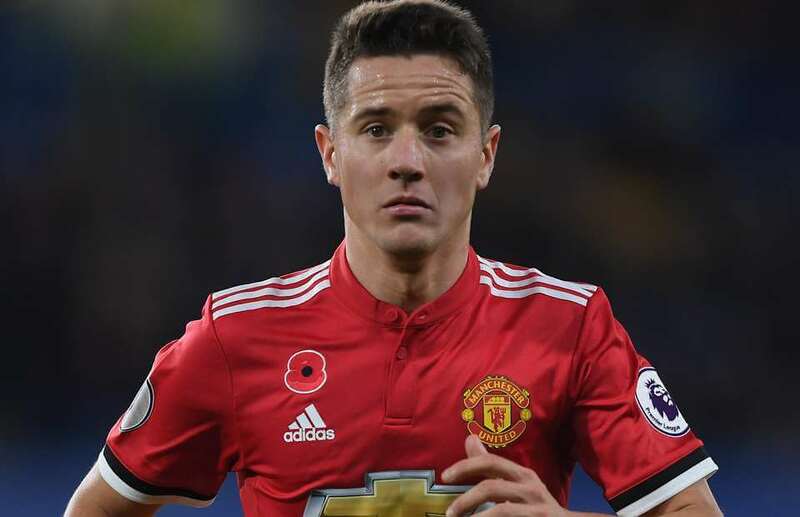 Ander Herrera has been quite significant in most of the victories secured by united recently but despite of the big role played by him, he hasn’t been able to notch up the game time as per his credibility at the club. Although he has missed most of the games due to his injury concerns, the new manage Ole has not used him much to the team’s interest in most of their recent matches. Even though leaving United won’t be there in his wish list, he will be coming on board as a free agent for many clubs to seek through. 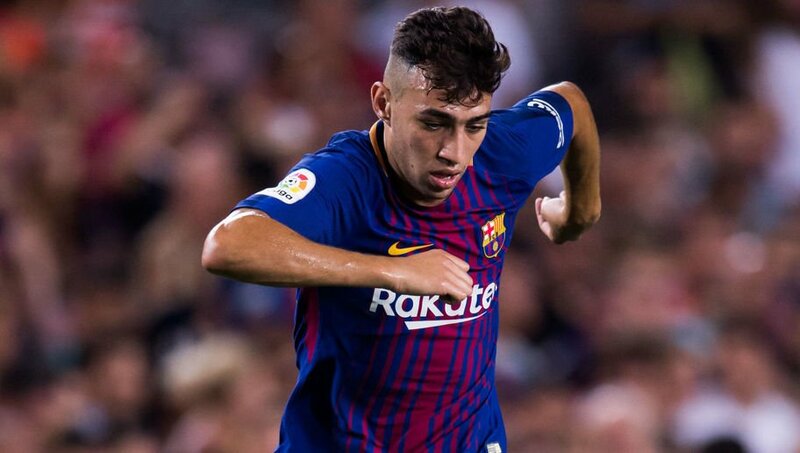 Munir el Haddadi has impressed everyone at the camp nou but still he was been loaned out to other team by the Catalans recently. This has further pushed him to deliver some magnificent performances for the other sides and even though Barca got all the good reason to bring him back at Camp nou, chances are that he will opt for a new club whilst being a free agent at the end of the summer. This is quite likely as he is a player who is looking forward to more game time and staying at Barcelona certainly won’t be helping him in the same cause with players like Messi, Suraez, Cotinho and Rakitic around. 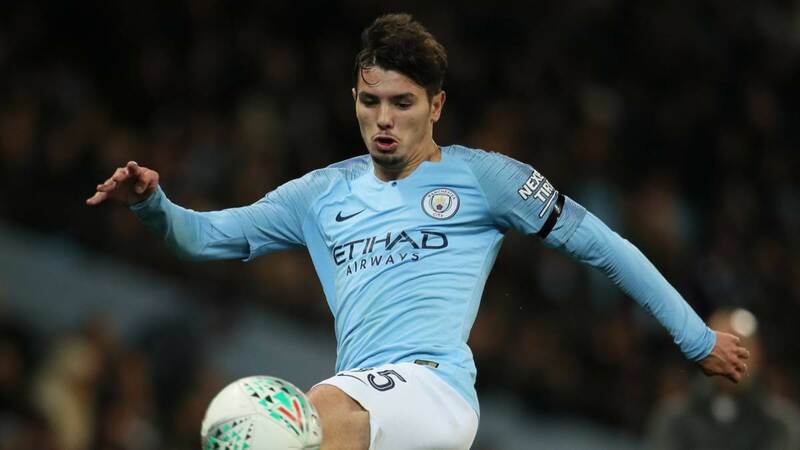 Brahim Diaz has been quite phenomenal with his stay at the city but due to insufficient game time, he hasn’t been able to deliver to his full potential so far in the premier league. Moreover, the presence of more experienced and skillful players around has further blocked his way into the first team and we can surely see him leaving the club at the end of the summer. With City out of contention, he is most likely to pick teams like Real Madrid and Barcelona to play along with some of the best players like Messi and Suarez. Matteo Damian is not in his best sorts at United and while he has not been able to deliver as per expectations, the presence of Antonio Valencia has come as a barrier to his place in the first team. This is where there is every chance that he will be looking for an exit from the team this summer and his contract is also running out at the theatre of dreams. 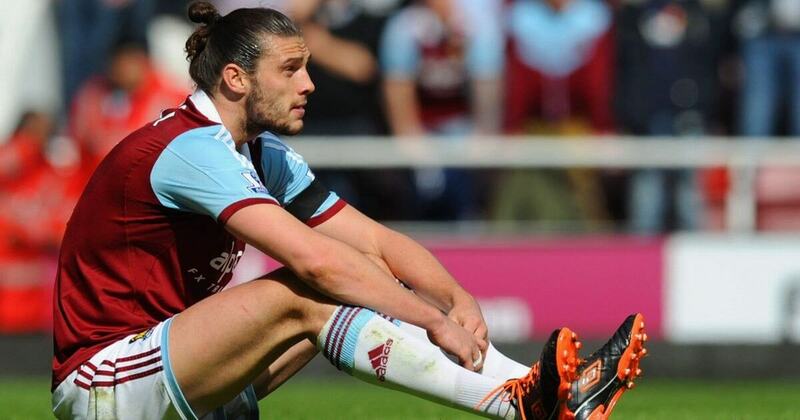 Carroll was an impact player once in his Liverpool days and he has carried on the same caliber to whichever club he joined lately; Still it seems like he is all set to part ways from his present club West ham and looking through to check negotiations with either MLS or the Chinese league to spend the final few years of his footballing career. Although he still carries a lot of skills and talent on the pitch, he looks like getting enough of his love affair with the English premier league lately. 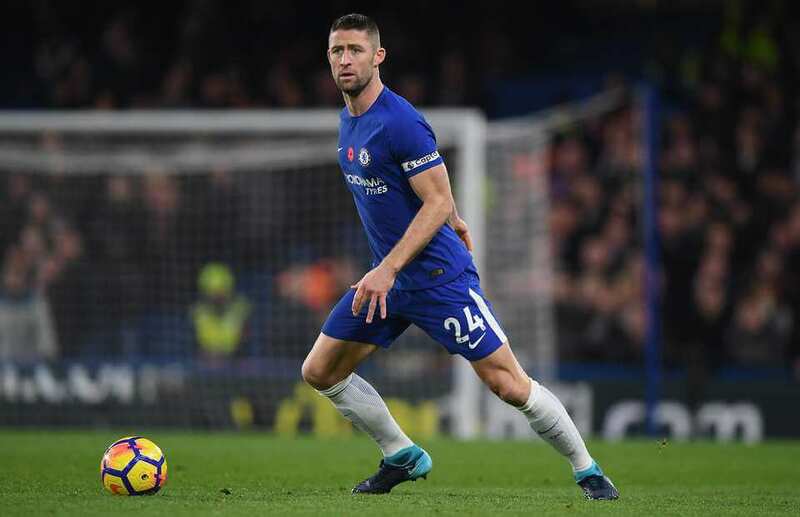 Cahill is surely into his final days at Stamford Bridge and even the new manager Maurizio sari hasn’t really shown big interest in making a big use of the former England International. On the other hand, there are teams which are still looking to bring this Old horse to their squads as he has recently decided to bid adieu to his International career. With a player like him around, we can surely say that ‘ it’s never over until its over” for some players in Football. 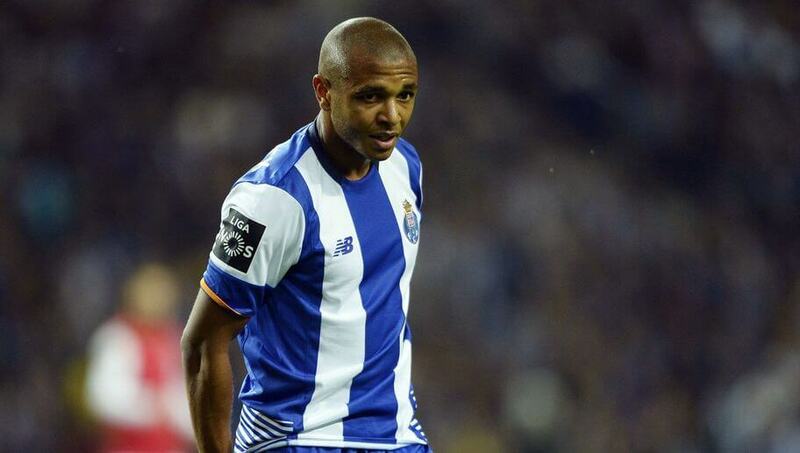 Yacine Brahimi has been a crucial player at Porto for the past five seasons and but seeing to his age and dipping performance at the club, there is every chance that he will end up being a free agent at the end of the summer. 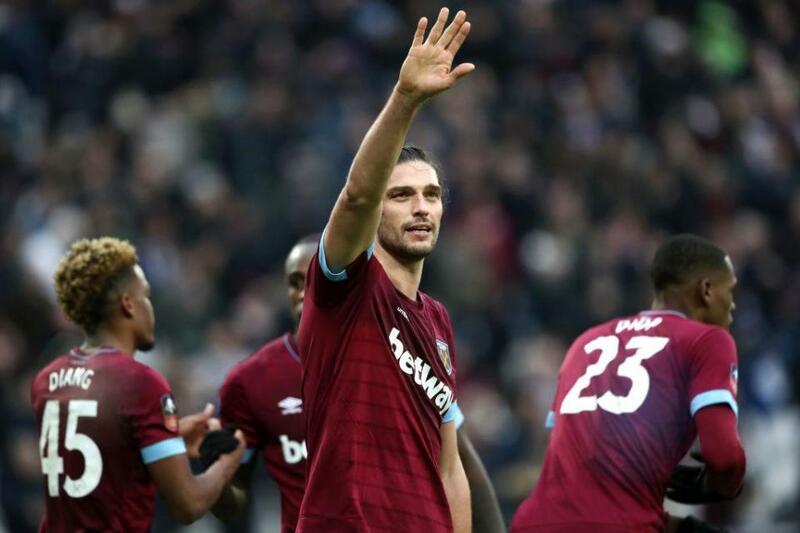 On the other side, we can say that this Algerian International has a lot to play even now and there are few clubs in English premier league, who will be looking forward to bring him to their squad for the next season. 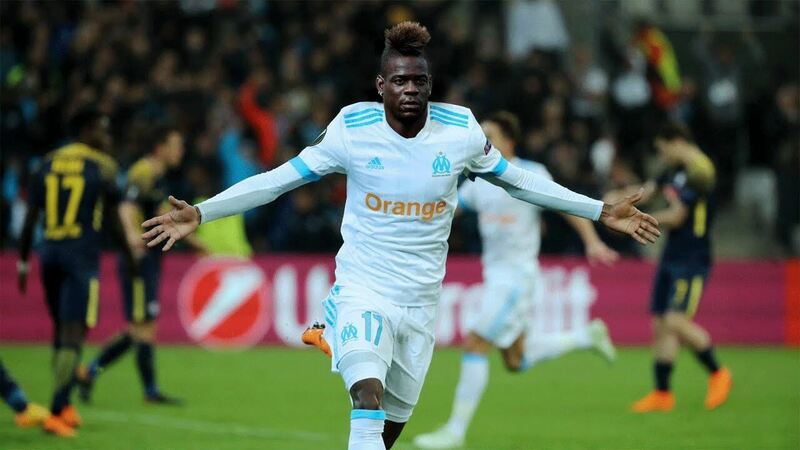 Balotelli has always been a controversial name in the world of football but he has recently brought in a big transformation in both his attitude and skills on the pitch which could very well have a new definition to his career. Still, the former “Nice” man has joined the Marseille team until the end of the season and we simply have to wait and watch if he secures a contract with some renowned club anytime soon.